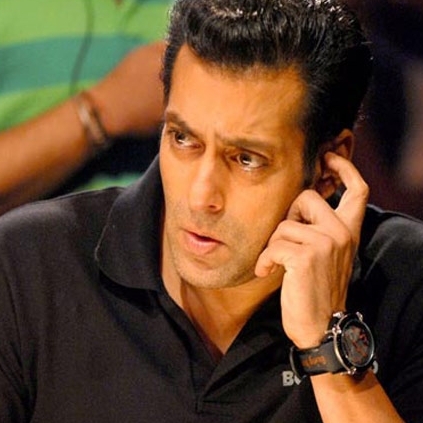 NO THANI ORUVAN FOR SALMAN KHAN! The great reception and appreciation that 2015 blockbuster, Thani Oruvan received is an extremely important event of the previous year. This was immediately followed by big stars coming forward to remake the film in other languages. Salman Khan was the man who was touted to reprise Jayam Ravi’s promising cop role, Mithran in Hindi. It should be noted that Salman Khan has never shied away from remakes if it promised entertainment to the audience. But what we hear from few sources close to Salman bhai is that he feels that Mithran's characterization won't suit him. Therefore, it is almost confirmed that Salman Khan will not take this film to Bollywood. Overall, Thani Oruvan’s Hindi version is yet to attain a definite shape while the Bengali, Bhojpuri and Marathi versions have already started off. The Telugu version with Ram Charan and Arvind Swami is in its pre production stage. Become a Filmmaker! Learn from the Masters, staying at home! When is Vishwaroopam 2 going to release? People looking for online information on Salman Khan, Thani Oruvan will find this news story useful.